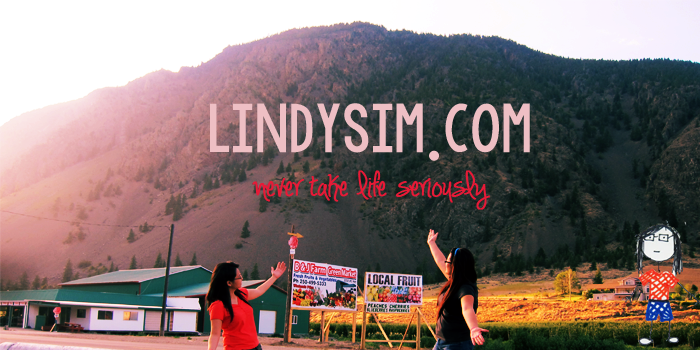 Never Take LiFe Seriously: Seriously? So, by now you should know that Dato' (or isit Datuk?) 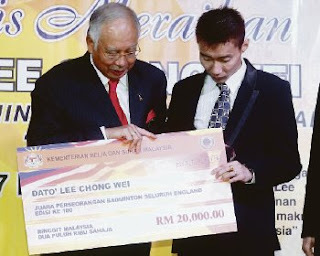 Lee Chong Wei has won the All England singles last Sunday which is kind of a big deal. Good for him. Guess what he gets in return for making Malaysian proud? Just a lunch with the PM and RM20k. Great encouragement.Hope he can buy a car or a house with that kind of money. Haha. RM20,000 ONLY ??? FOR ALL HIS ACHIEVEMENT ?